Title has this bag on sale for $29.99 (reg $49.99). Take advantage of the sale and get this bag if you haven’t already done so. Nice round shape, lightweight leather and good rebound. 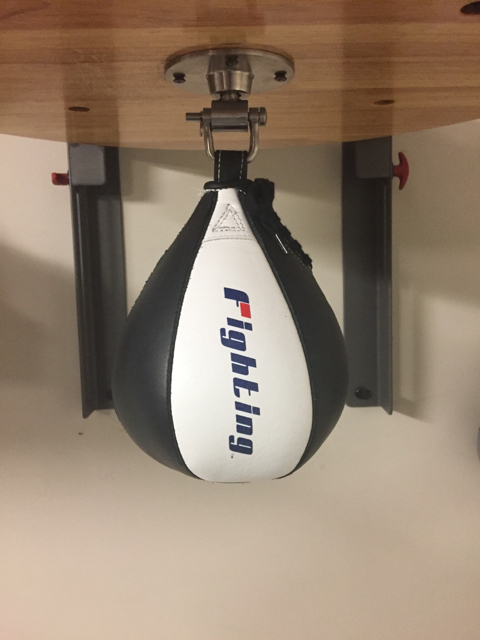 This bag is a notch above the title super speed bag of the same size (red) in terms of performance. 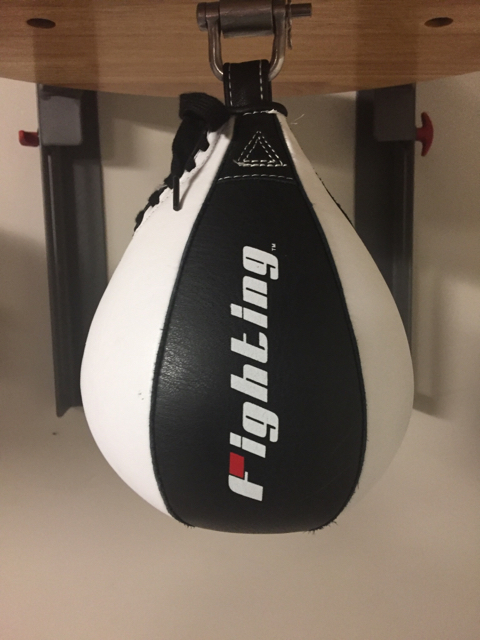 I notice Title is selling a new version of the Fighting Sports bag, apparently an upgraded model called Fury. I'd like to hear any feedback on that one. I have the 6 and the 5 (white one) and although the 6 is great the white 5 is really great. I've bought most of my bags from forza and they currently have the "white one"
Yeah I know the ones you're referring too. I don't know why they change designs on these things. I wish I had a Title Yellow classic without the stitched on plastic Title logo. That said those 5" whites that you find now do not disappoint. But it's not like I can compare it to the original.